RBJ9560 evaluation kit is designed for customers to test and check the features on demonstration PCB. 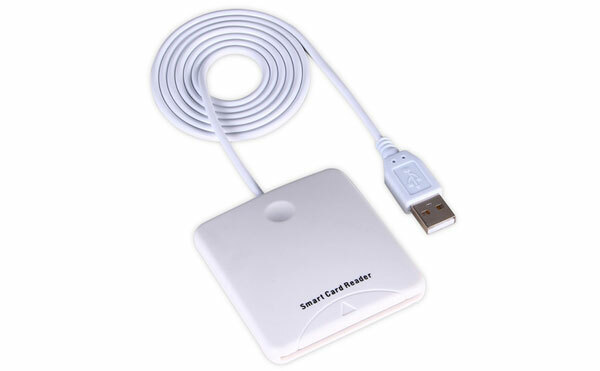 RBJ9560 is a highly integrated single chip USB Smart Card reader controller. 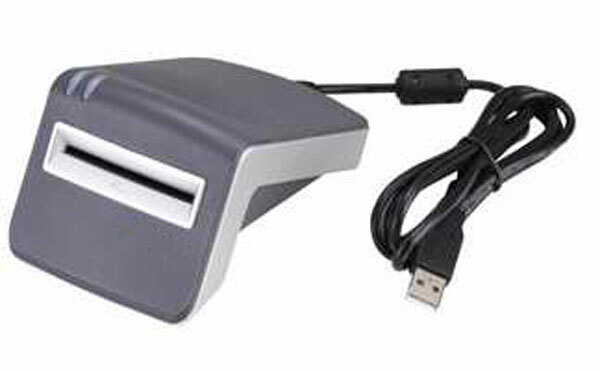 Highlyintegration enables the lowest BOM cost of smart card reader. 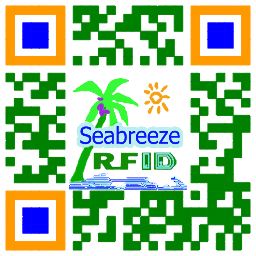 The RBJ9560 supports multiple international standards including ISO7816 for IC card standard, PC / SC 2.0 for windows smart card standard, Microsoft WHQL, EMV for Europay MasterCard Visa standard and USB-IF CCID standard. 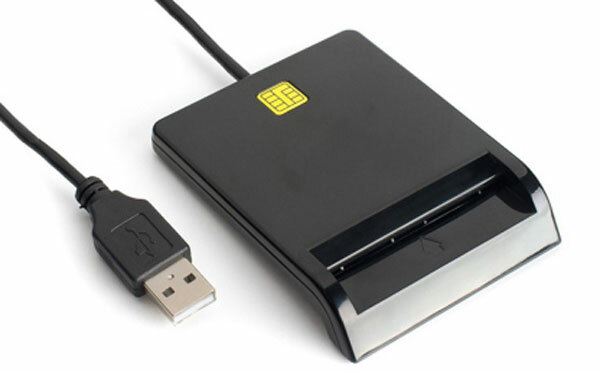 The application of RBJ9560 can be generally applied to Smart Card read/write terminal device, such as ATM, POS terminal, Public telephone, E-Commerce, personal consumption on Internet, personal certification, prepay system, loyalty system,dll. RBJ9560 evaluation kit is designed for customers to test and check the features on demonstration PCB, and also available for future development and design reference purpose. Support USB LPM (Link Power Management) feature.